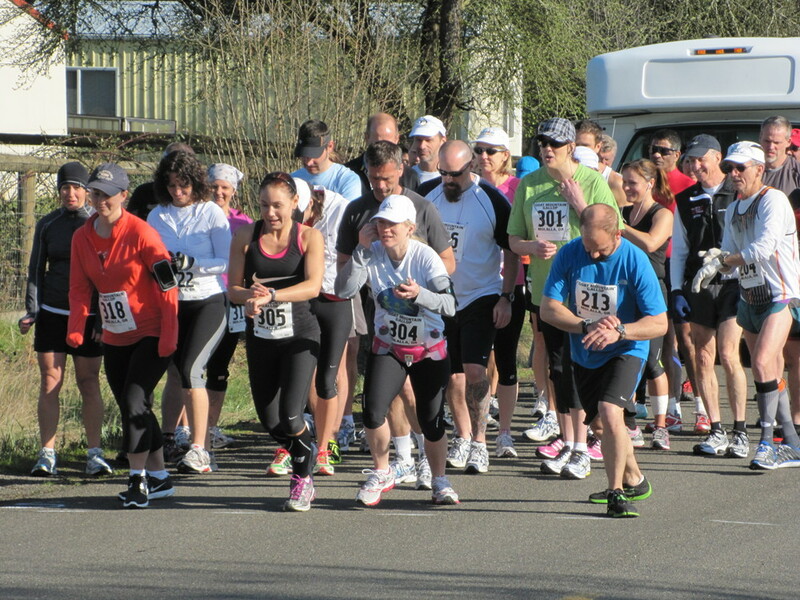 The Goat Mountain Gallop Half Marathon is turning 36 this year! 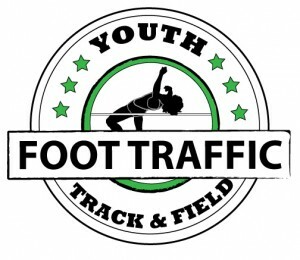 This long running event is put on by the Molalla High School Track Team. The proceeds will benefit the both the track and cross country teams at MHS. This challenging point to point course starts at Colton High School and finishes at Molalla High School. There are several rolling hills along this route, including the mile long hill known as the Grimm Reaper. Despite the challenging hills, there is an overall elevation loss on this half marathon. You can view the route and elevation map here. Expect views of both forest and farm land along this idyllic half marathon route. Since this is a point to point race, runners and walkers will park at Molalla High School (the finish) and be shuttled to the start. A gear check will be available at the start line with gear being shuttled back to meet you at the finish. Included is a tech shirt (optional for purchase at registration), finisher medals, a post-race breakfast, and even showers. After finishing, enjoy a pancake breakfast, coffee, water, and Gatorade. There will be awards given out to the top 3 male and female finishers for both the runners and walkers. If you want to shower, the locker room at Molalla High School will be open for your convenience. Just make sure to bring a towel! The course will close at 12:30 p.m., which will allow 4 1/2 hours for walkers and 3 1/2 hours for runners to complete the half marathon. 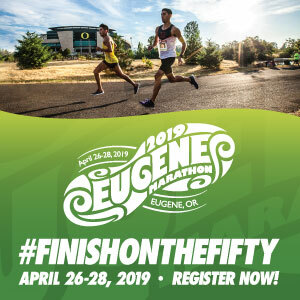 Support a legacy of American high school running this year by participating in the race that supports our sports future. See website for shuttle times.